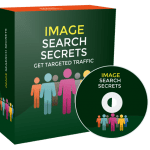 In this PLR Content Pack You’ll get 15 Top Quality Weight Loss PLR Articles, Tweets and Images with Private Label Rights to help you dominate the Weight Loss market which is a highly profitable and in-demand niche. 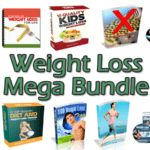 These Weight Loss PLR articles are available in Text file format and can be downloaded instantly after purchase. What Can You Do This Weight Loss PLR? 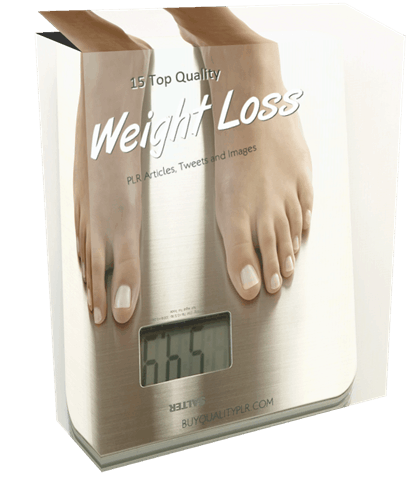 Most, if not all, individuals desire to lose weight at one point or another in their lives. For many, it is done in a haphazard sort of way without much thought, planning, or time to expend. However, losing weight involves much more than determination or desire. It is necessary to implement a good weight loss plan. Just as you would make a list for any typical household project, a list in the form of a good weight loss plan is imperative, as well. There are several key ingredients to a good weight loss plan. Of course, common sense would dictate that the first ingredient is to set a goal. However, setting a goal is not as simple as picking a number. Setting a goal needs to be a realistic goal that will not leave you feeling as though you have failed. For the most part, you can minimize the concern that you place on those height and weight charts and go according to your healthy weight goal you intend to set. A healthy weight goal is a starting point. It is a place where you will feel a little bit better about yourself, be healthier, and breathe a little easier. You can always continue to keep up with your weight loss goals. Setting smaller goals is better than setting your sights too high and then crashing even harder. 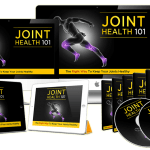 Before you run out and buy the latest exercise equipment, join three gyms, and purchase a diet plan, it is imperative that you educate yourself in the field of nutrition and exercise. For some, cardiovascular exercise is what is necessary and for others, weight training might be more suitable. If you do join a gym, definitely take advantage of their personal trainers. A personal trainer can help you identify your weight-loss goals, find your trouble spots, and help you to personalize a weight-loss plan that is suitable to you and only you. Learn which foods are good for weight loss, what supplements you might want to take, and what fluids are good for aiding in your weight-loss endeavor. 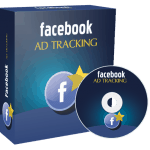 How to Purchase This Weight Loss PLR Pack? 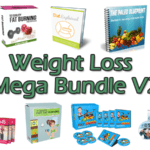 We will only be selling 50 copies on this Weight Loss PLR content pack, so don’t waste any time and grab your PLR license while it’s still available for sale.